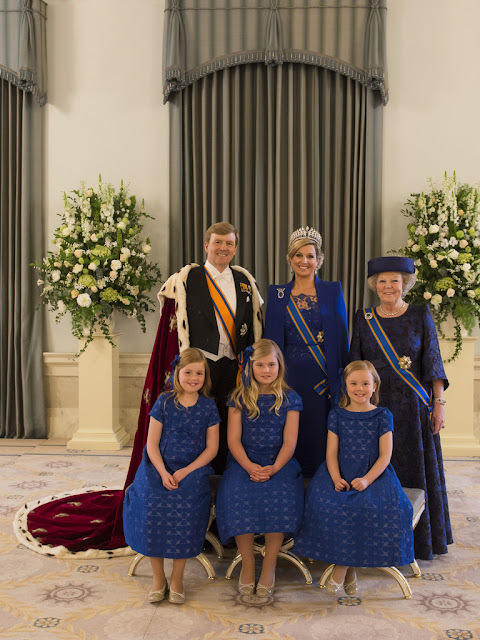 As of yesterday, Holland has a new king and queen. The Dutch royal family, unlike its British counterpart, believes in monarch retirement. I actually remember well the day Queen Juliana abdicated in favor of her daughter, Queen Beatrix, in 1980 (Kings, queens, and princesses have always captured my imagination). 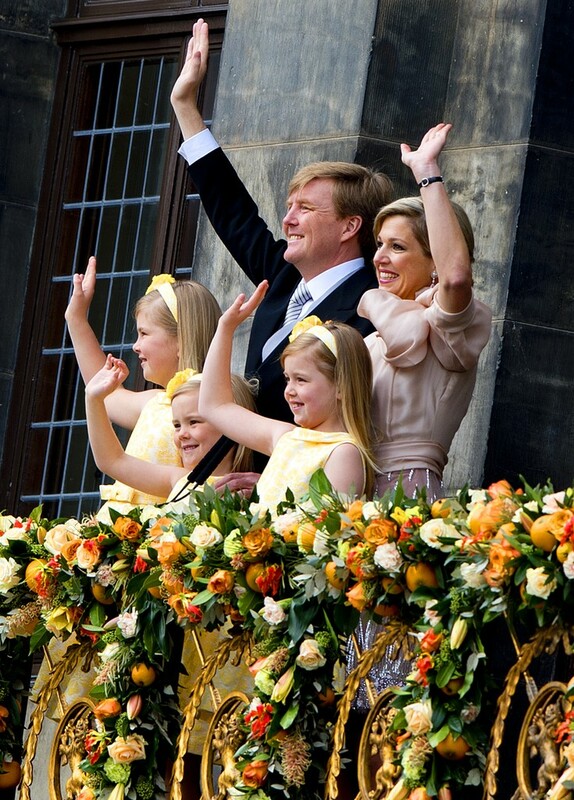 Now Queen Beatrix has stepped down in favor of her son, King Willem-Alexander, and the Kingdom Of The Netherlands is in a celebratory mood. 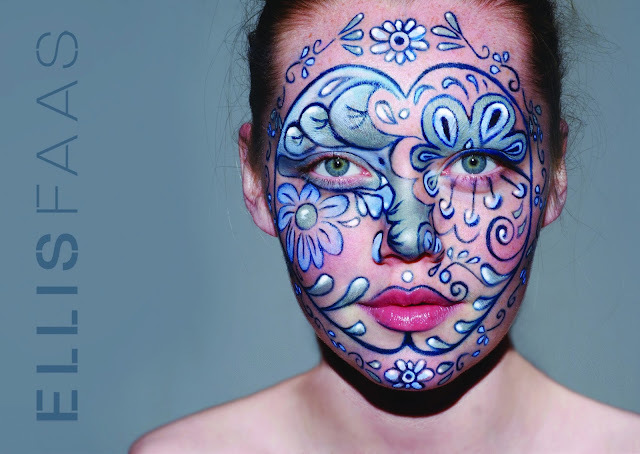 The stunning image above is the work of Dutch makeup artist Ellis Faas who used several of her Creamy Eyes pens to create a pattern inspired by traditional Delft designs. I recognize E109 (Creamy White), E113 (Navy Blue), E118 (Light Blue) and E117 (Mint Green). It's a lovely reminder that makeup is first and foremost for fun. 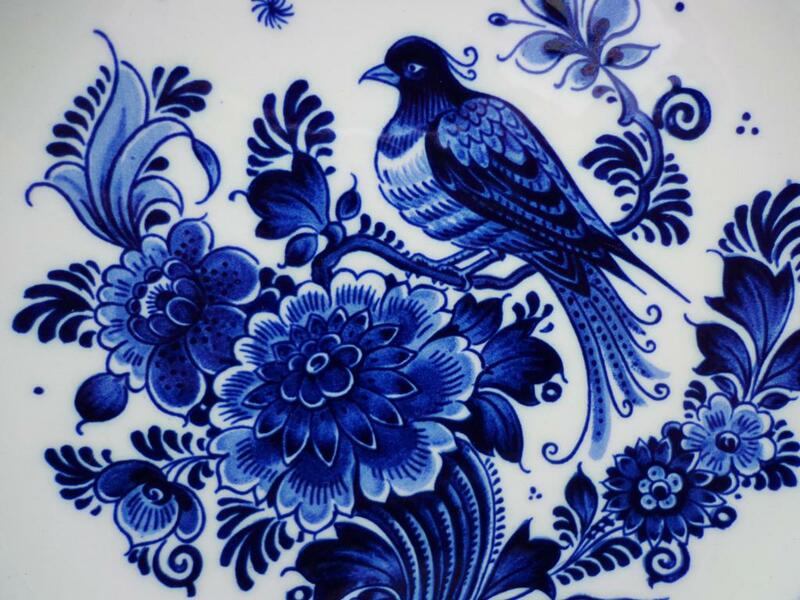 I have a soft spots for Delft porcelain, especially vintage and antique tiles. 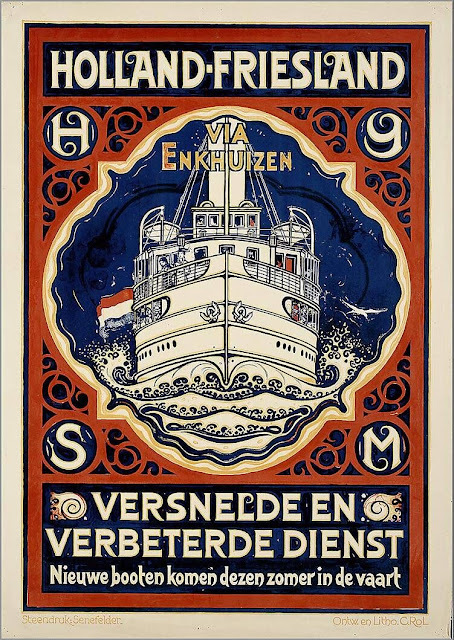 Yes, it might be kind of a tourist souvenir thing nowadays (I dearly hope that at least the Dutch haven't outsourced production to China), but the charm is still alive in older pieces, including the travel posters you see at the top. Photos: Ellis Faas, Zimbio, and various online auctions. It isn't that the British Monarchy doesn't believe in retirement; it is that HRH Queen E II as an individual does not. She takes her job seriously as she should, and it is important to her to uphold the promise she made to her people at her investiture. 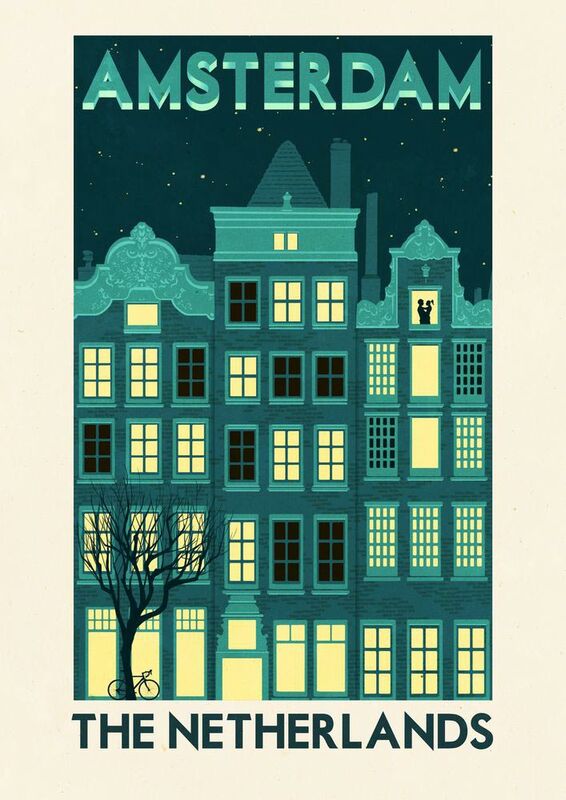 How exquisite is then Delft Face. Lovely ... thank you for an always upbeat and wonderfully informative blog. I love your commentary ... "and occasionally a snarky comment on the stars" Clever. You really do have a superb blog ... and it is one of my FAVs. 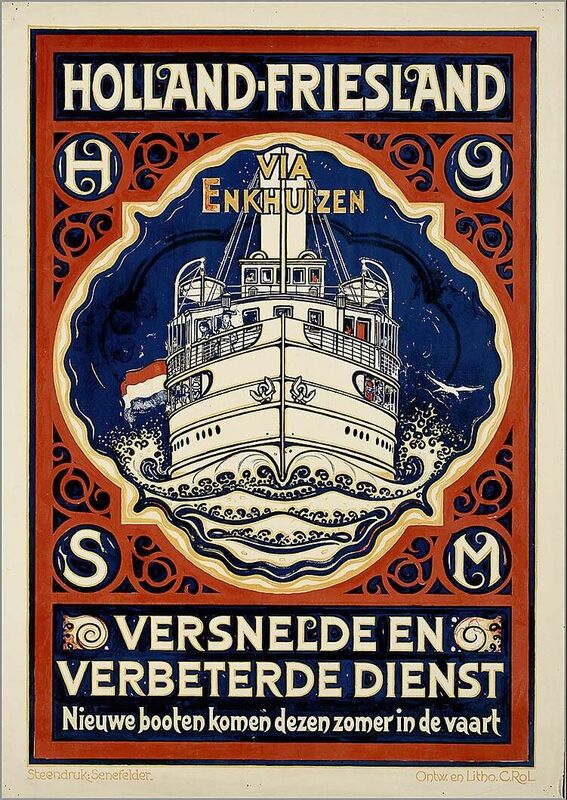 Gaia, I love the Holland Friesland poster at the top of this page.